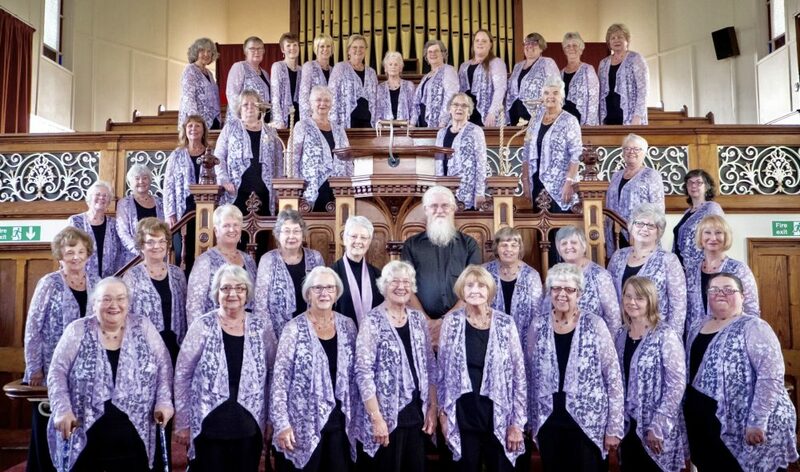 Marazion Apollo Male Voice Choir & St Stithians Band are our guests. All Saints Church, Falmouth at 7.30. 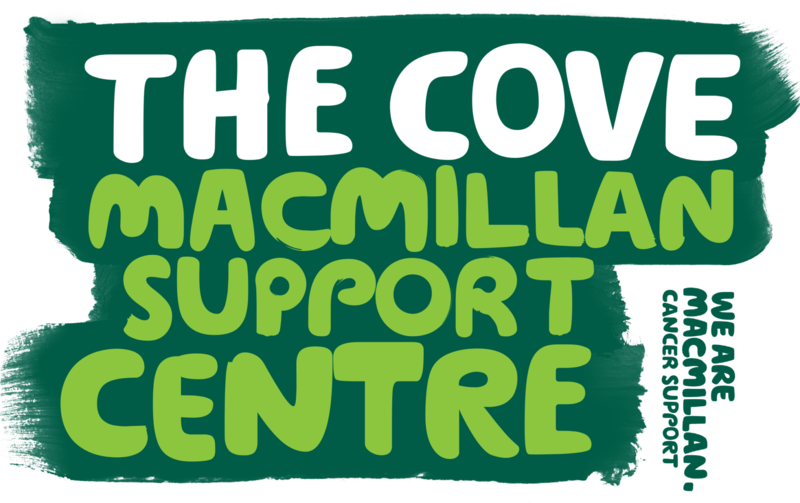 In aid of The Cove Macmillan Support Centre. We would love to share an evening of music with you to support the work of this excellent and essential local service. Please take a minute to watch this video to appreciate all that they do for the people of Cornwall and Devon.